Wondering if now is a good time to buy or sell a home? Well, looking back at the 2018 market, we see there was an overall increase in home sales of four percent from 2017, and an average sales prices increase of four percent as well. That’s good news. With a recent report from Mayor Ron Nirenberg highlighting continued growth—San Antonio is growing by 66 people a day and the next 2 decades will bring 1 million more residents—the signs are all pointing to a strong 2019. Homes priced between $200,000 and $500,000 made up 55.2 percent of the sales in 2018, a 5.4 percent increase from last year. Meanwhile, homes priced over $500,000 accounted for 5.6 percent of the year’s sales. Analysts are expecting similar figures going forward, although the mayor’s focus on affordable housing production, rehabilitation and preservation may be good news for buyers currently priced out of the market. In case you missed Good Morning America the other day, and no one in your office has shared the latest iPhone tricks making the rounds, I have you covered. 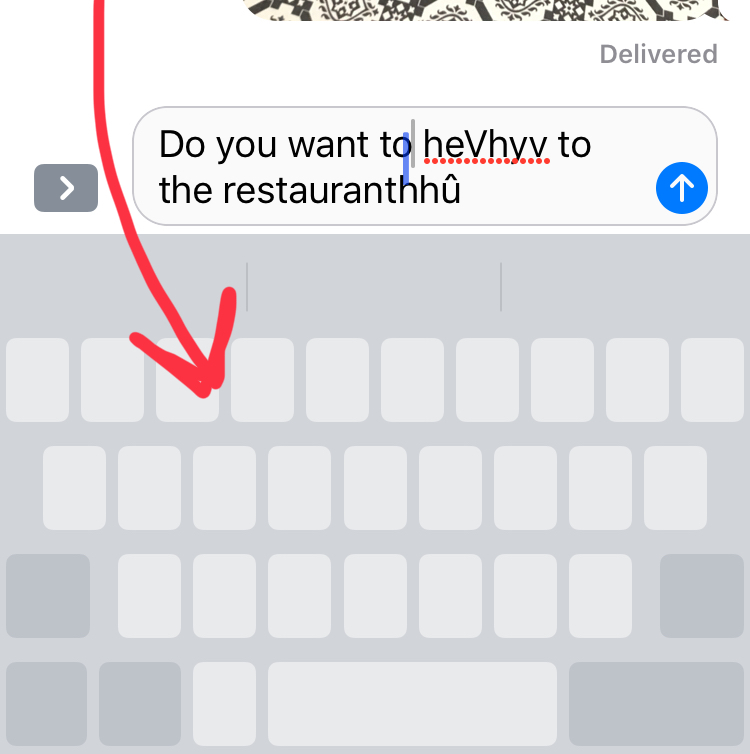 Ever gotten frustrated while trying to make a correction on a text message—you tap and you tap, but the cursor won’t go where you want it? You will be happy to know there’s a workaround, and it’s easy to do and remember. While typing a text, just press down firmly (with your thumb) and hold anywhere on your text keyboard until the keys disappear. (If a letter pops up instead of the screen shown below, you aren’t pressing firmly enough.) Without the keyboard, you can slide your thumb around in this space to move your text cursor. Release your thumb when the cursor is exactly where you need it. You will wonder how you ever texted without it! We’ve all been there—you start to show a co-worker a photo of something that pertains to business when a slightly embarrassing selfie pops up right next to it? Maybe that bikini selfie from last vacation? The problem with having your photo albums on iCloud is that others may spot an image that…requires explanation. 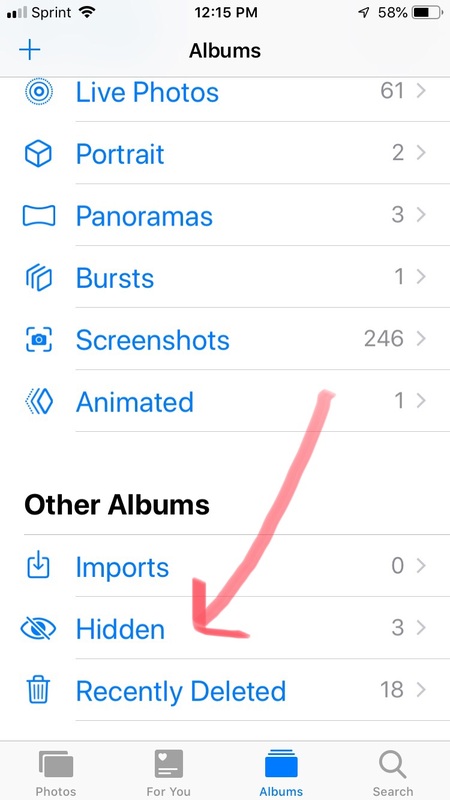 If you have pictures in your phone that you want to conceal, you can actually hide them from view. 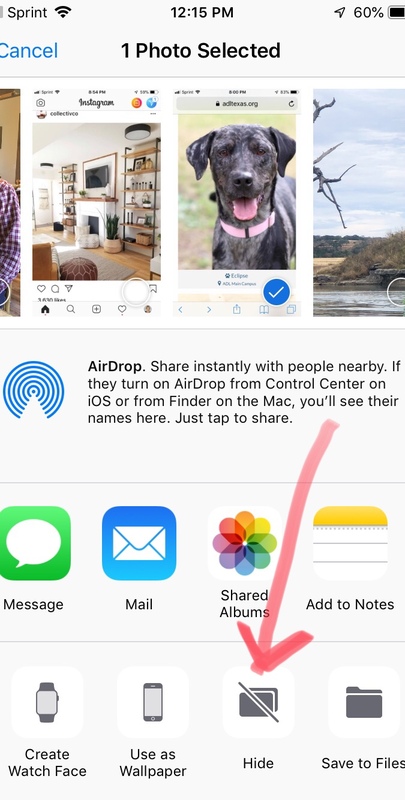 In the Photos app, bring the picture up as if you were going to send it to a friend. Click the box with the arrow on the bottom left side of the screen. Now scroll through the options on the bottom of the screen until you see Hide. 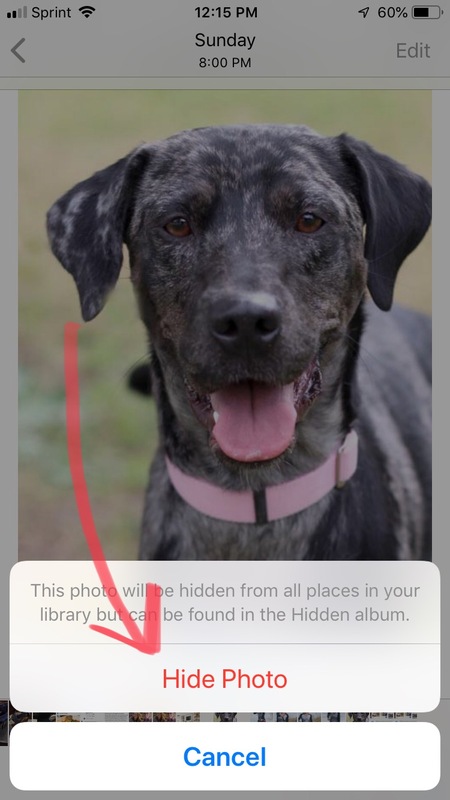 Click and select the Hide option, and your photo will no longer lurk in your photo stream, waiting for an inopportune moment to show itself. 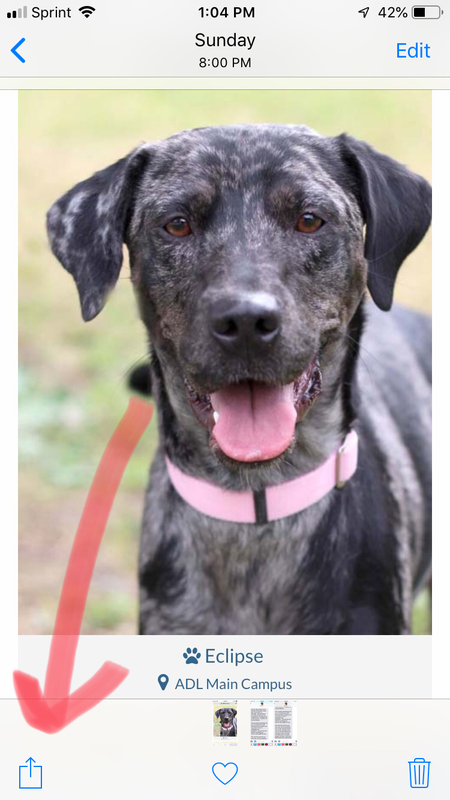 To view this photo, just go to Albums in the Photos app, and scroll down until you see Other Albums. Select Hidden, and you’re ready to see how tan you weren’t last winter in Costa Rica. In a meeting, or dinner with friends, and need to quickly respond to a text? 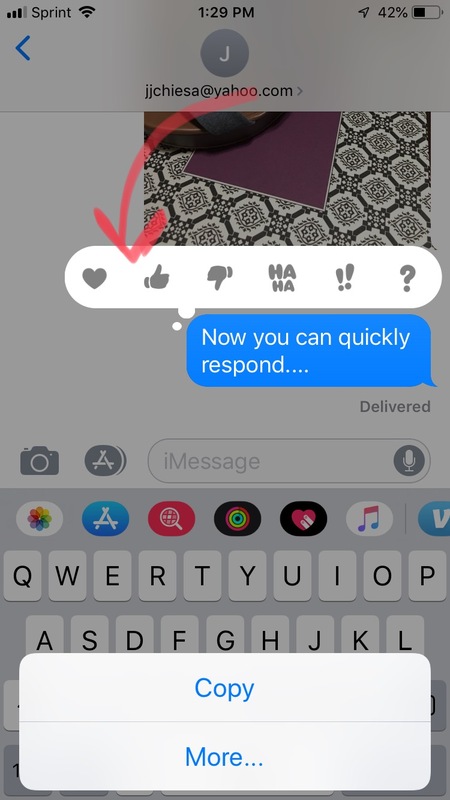 The iPhone now allows you to put an icon such as thumbs up or a heart on a message you’ve received. Just hold down the text to which you’d like to reply, and a “thought bubble” with a quick menu of icons will appear. Click the icon you want, and back to work, or dinner, or life, you go. You are planning your Thanksgiving meal with care–you’ve sent the invites, figured out how much turkey you will need to feed those hungry guests, and settled the age old debate of stuffing versus dressing. 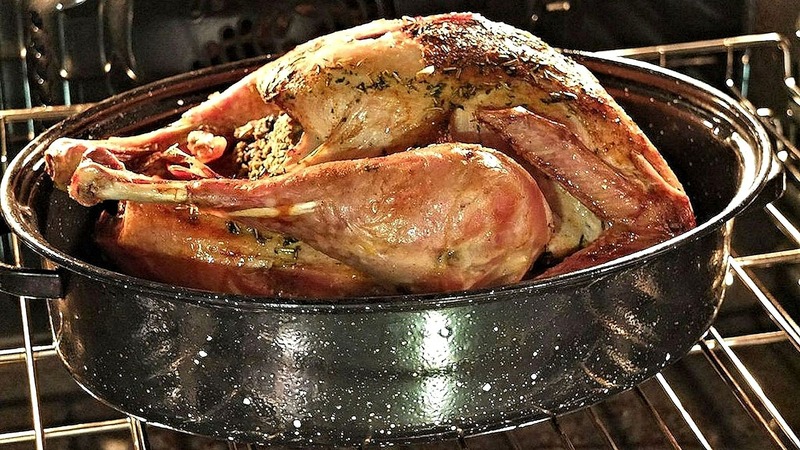 But there may be one thing you’re forgetting, and fire departments around the country point to it as one of the reasons for burnt turkeys, smoke damage and worse during the holidays. Have you cleaned your oven lately? If your oven is dirty before you start cooking, it’s a real fire hazard. Dried particles of food and grease drippings and bits of batter can easily go up in flames. Add in overflowing turkey or ham drippings, and the only recipe you will have is one for disaster. If it’s been awhile, now is the time to pull out your oven’s manual (or find the online version) and go through the self-clean cycle! Cheers to a clean oven, a perfectly cooked turkey, and a safe and happy Thanksgiving! Rain, rain…go away! Ready to turn off the TV, crawl out of your Snuggie, and get outside to enjoy some of the cooler, drier weather in the forecast? Check out these pumpkin patches, corn mazes and special events in and around San Antonio to put some actual spice in your fall weekend. Through October 28, take a scenic little trip south to Devine for an old-fashioned pumpkin patch complete with hayrides, a petting zoo, scarecrow dressing, games, live entertainment and of course…pumpkins galore! Kids 2 and under are free while everyone else has a $12 admission fee (there are discounts for seniors and military members), with extra goodies available to purchase. Open Saturdays 10 a.m.–5 p.m., and Sundays 11 a.m.–5 p.m.
Want to visit an actual orchard, where there are still pumpkins on the vine ripe for the picking? Vogel Orchard in Fredericksburg is one of the few places near San Antonio that allows you to pick your own pumpkin…or choose from already-picked varieties, and check out the sweet, pumpkin-themed treats at the stand while you’re there. Open Fridays, Saturdays, and Mondays from 9 a.m.–5 p.m. and Sundays from 11:30 a.m.–5 p.m. This free fall event at Bracken UMC is a tradition for many San Antonio families, and for good reason. Not only are there over 15,000 pumpkins, but there are Halloween and fall-oriented activities including hayrides and the Pumpkin Patch Express Train—plus photo ops with costumed scarecrows and fantasy characters. A special Fall Festival with bounce houses, a treat walk, silent auction and food trucks will be held Saturday, October 20 from 4 p.m.-6 p.m. 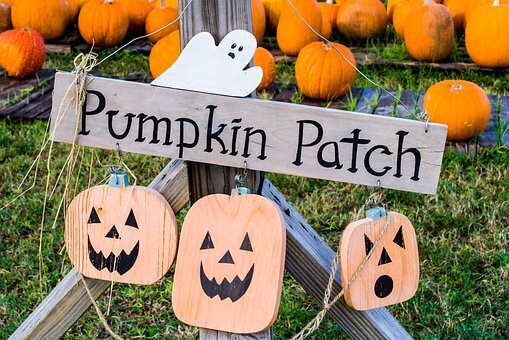 This year the pumpkin patch runs through October 31 from 9 a.m. to sundown. Weekends in October are your chance to get lost in a 5.5 acre Sugar Skull maze with 3 miles of trails on the back 80 acres of Circle N Farm. Along with the maze, there’s a huge pumpkin patch, photo stations, petting zoo with baby animals, a “mini maze” for toddlers, and multiple vendors and food trucks. The maze isn’t lit, so bring your flashlights and glow sticks to light your way on Friday and Saturday nights. Extreme weather will close the maze, so be sure to check the weather, or give them a call before you visit. Hours are Fridays 6 p.m.–10 p.m.; Saturdays 10 a.m.–9 p.m.; and Sundays noon–5 p.m. Admission runs $10, with kids 2 and under free. San Antonio Zoo hosts its family friendly, non-spooky Halloween celebration, Zoo Boo! Every Saturday and Sunday through October 28, from 9 a.m.–6 p.m. The zoo will offer trick-or-treat stations, a fun hay maze, pumpkin painting, and plenty of games. Families can even enjoy a ride on the Zoo Boo! Express, and little ghouls and goblins are encouraged to wear their best (non-scary) costume for a chance to be in a costume contest. Zoo Boo! is included with standard zoo admission and FREE for zoo members. Want to love where you live? 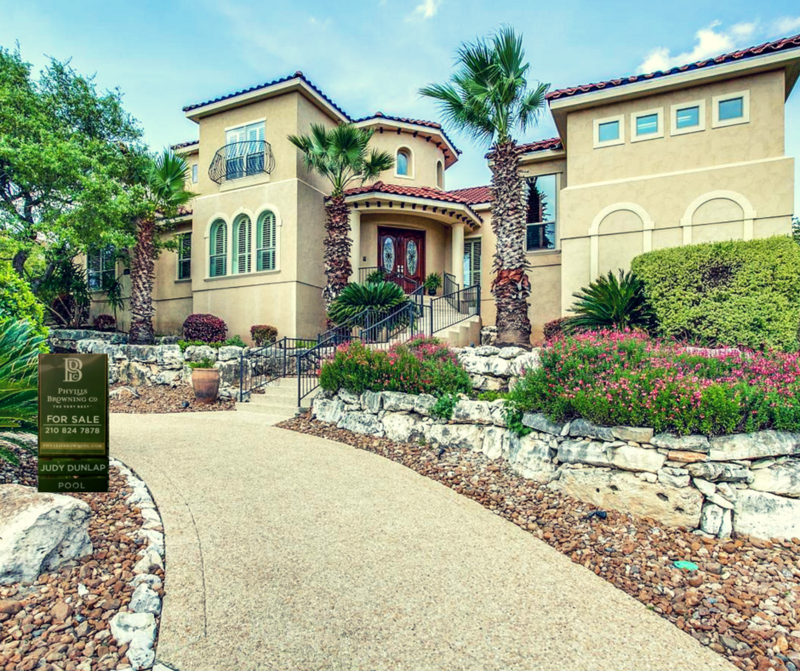 North Central San Antonio offers the “triple crown” of established communities, excellent school districts and upscale urban amenities–all with a Hill Country vibe. Subdivisions include the amenity-packed, family-friendly neighborhoods of Inwood, the Vineyards, and Rogers Ranch plus acreage communities like Hill Country Village, Shavano and Hollywood Park. On the far north, Canyon Springs offers the convenience of a master-planned community centered around a beautiful golf course. With homes from the 300s to over a million, the area offers something for most every buyer’s price point and lifestyle. Take a look at this video for more information on all that the area has to offer. 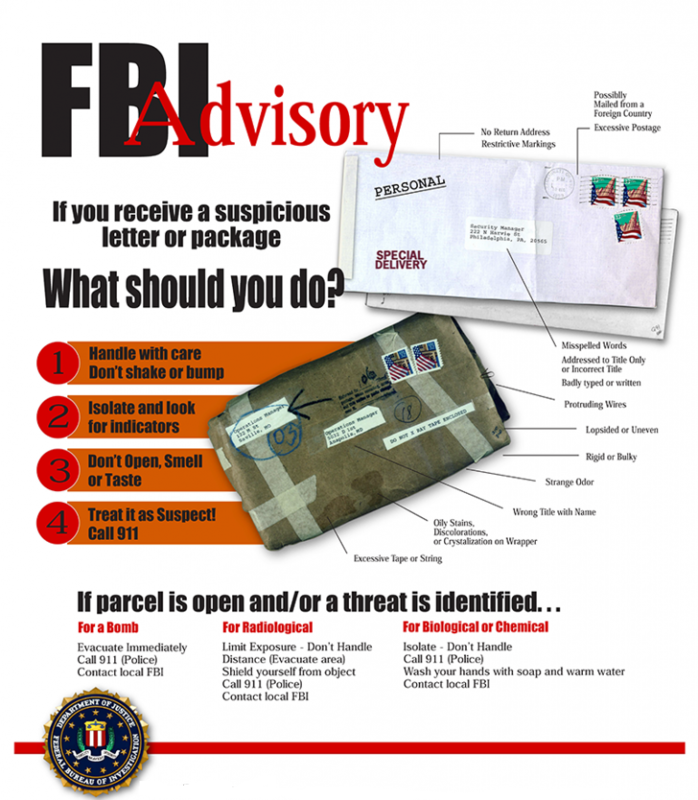 An agent in our office recently notified us that one of her clients had fallen victim to a popular new scam. Like many of us, this client did a search for movers on the internet, and followed-up by checking out a few movers’ websites. One company’s site looked promising and when contacted, they promptly offered a very reasonable quote. On moving day, the moving crew arrived with their truck, and packed the clients belongings—and according to authorities, took them right to Mexico. Which, unfortunately, was not where the client was moving. Apparently, some unscrupulous individuals created a fake moving company on the internet, complete with a company name and logo. Moving scams have become the next big thing for those out to take you (and your belongings) for a ride. Like the above example, they can take the form of a sham company that steals your household out from under you while you watch and offer lemonade. Some scam movers even get a large deposit up front, then steal your items for resale, or never show up at all on moving day, pocketing the cash you’ve already paid out. 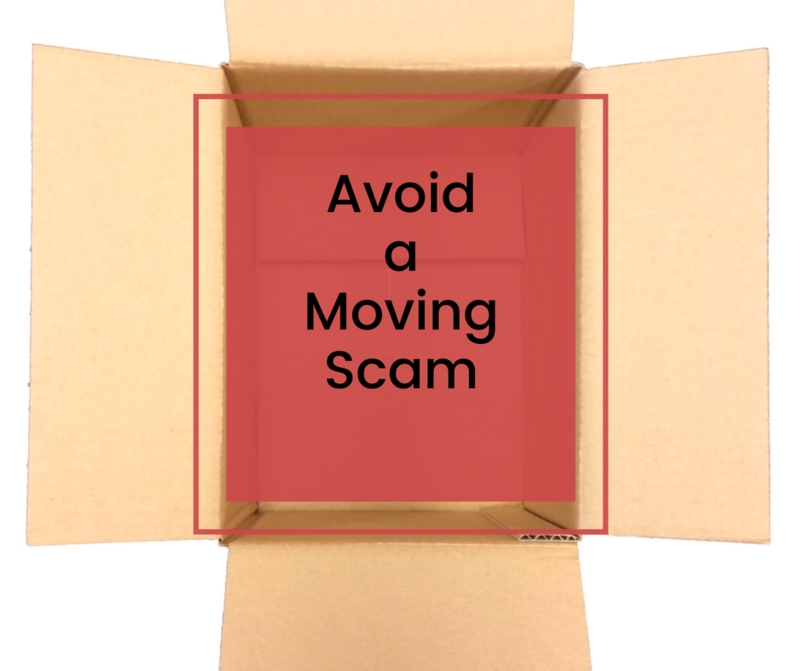 An alternate version of the moving scam involves a company quoting an extra-low price based on the “anticipated” weight of your goods, usually without doing an in-home visit to see the items. On moving day, the company loads all the belongings and then says that they exceed the weight estimate. They then charge you more (sometimes double) while holding your items hostage until the additional payment is made. With scammers, the best defense is a good offense—be on the lookout for these red flags that signal someone is out to take you for a ride. The website doesn’t list an address, or has one that you can’t verify. Real movers want you to find them, and they will have a real local address. Use Google Maps’ satellite image feature or drive by or visit the office to make sure it’s legit. The moving company website does not offer information about licensing or insurance. Moving locally in Texas? All movers within Texas must be licensed with the Texas Department of Motor Vehicles, and you can check their license at the Texas Department of Motor Vehicles website. Moving out of state? 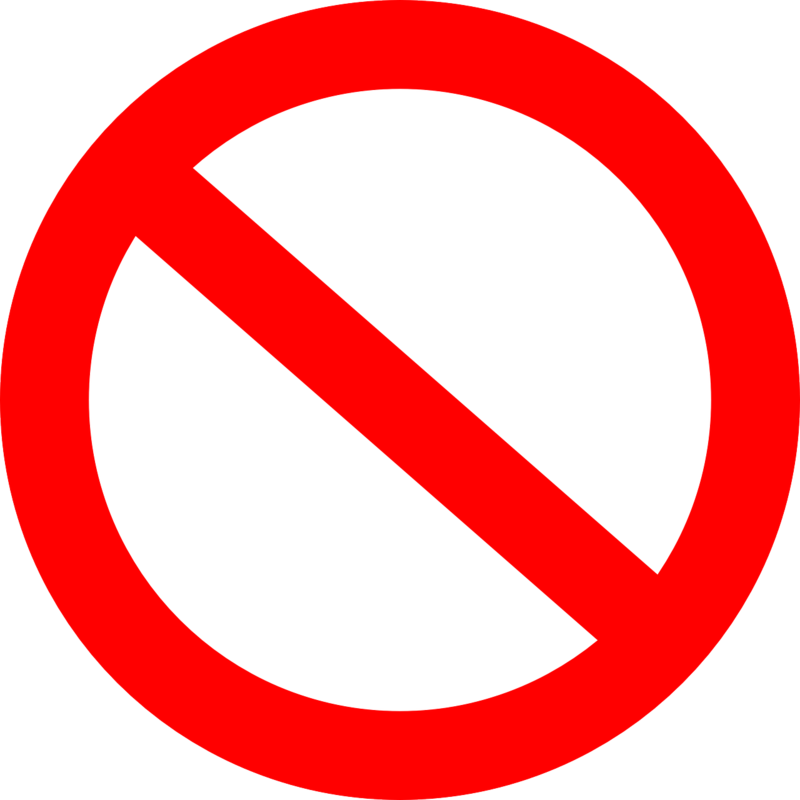 The US Department of Transportation requires all interstate movers to display their DOT# on their website. You can verify that it’s legitimate at the US Department of Transportation website. They don’t answer the phone with their business name, or only communicate via email. Scammers often use multiple business names to avoid detection, and they prefer to keep communication to a minimum. Requesting an in-home estimate will weed out many fraudulent companies. They don’t provide you with a complete written estimate. Shady movers don’t like to leave a paper trail, instead sending email quotes with scant detail. Get everything in writing, including a confirmation of insurance coverage. Carefully read the terms and conditions of the contract, and understand the limits of liability and any disclaimers. If you don’t understand something—ask. And never sign a contract that hasn’t been filled out in its entirety. They request a large deposit prior to providing any services, or request a cash deposit. This should be a deal breaker, as most reputable companies won’t require a deposit at all, and certainly won’t ask for cash. Use a credit card when paying your mover, so that you can dispute fraudulent charges if necessary. They are offering a quote that is well under what other movers have quoted. The deal sound too good to be true? It probably is! Rogue movers entice stressed-out relocators with low prices, knowing they can send the price skyrocketing once they have your beloved possessions in their truck. Friends, relatives and neighbors are your first line of defense. Ask them for recommendations before blindly hitting the internet. Realtors are also a good resource, as they often have a list of companies their clients have successfully used in the past. Check the Better Business Bureau website for any complaints about companies you are considering. They also have a database that will refer you to companies that have received an A+ or A rating in your area at the Better Business Bureau website. Check Yelp to see if there are any negative reviews for the company you are considering. While a company can place fake positive reviews on the site, negative reviews are a definite red flag. Consider hiring a mover certified by the American Moving and Storage Association (AMSA). Member companies are in compliance with state and federal guidelines, and do not have outstanding complaints against them with the Better Business Bureau. Consumers can get a referral to a professional moving comapny by entering some info at the AMSA website. 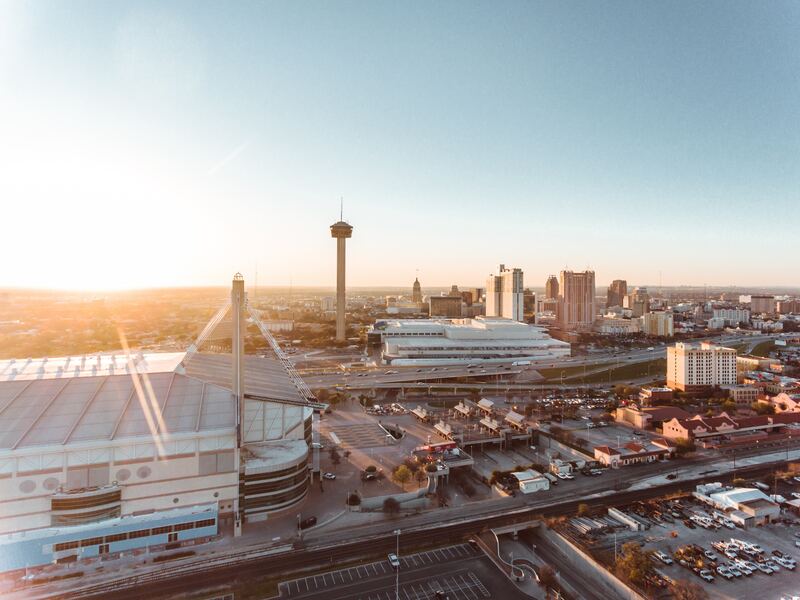 If the latest statistics from the U.S. Census Bureau are any indication, the word is out—San Antonio is a great place to live and work. The Alamo city ranked first in population growth between July 1, 2016 and July 1, 2017, adding 24,208 residents according to estimates by the federal census agency. To put it in perspective, that’s about 66 people moving into the area every day. So why has San Antonio become such a mecca for newcomers? I think a large part of San Antonio’s draw is that the housing market is still very affordable, with an average sale price of $273,174, according to June 2018 stats from the Multiple Listing Service Report from the San Antonio Board of REALTORS® (SABOR). Plus, there’s a neighborhood to fit every buyer, from close-in to almost-Hill Country, historic home to new construction—with good schools and amenities to boot. Then there’s traffic—or the relative lack thereof for a major city. While those 25,000-plus additional commuters have added to some isolated traffic headaches, especially around rush hour, San Antonio has mostly avoided the standstill snarls of other big cities, ranking far behind Dallas, Houston and Austin in a recent report on traffic wait times by INRIX. Some of this is thanks to the spread of major employers throughout the city—there’s downtown, the medical center, Fort Sam on the east side, Lackland on the west side, and everything in between. Throw in the burgeoning culinary and arts scene, the rich cultural heritage, and of course, Pop and Los Spurs, and you get the picture. San Antonio will continue to reign as one of the most populous cities (it’s currently 7th in the nation) for a long time to come. In my 18 years as a REALTOR®, I’ve seen hundreds of deals, and am happy to say that most go smoothly. However, since so much is negotiable in a real estate transaction—from price to the closing date to whether the drapes will stay or go—the potential for misunderstandings and disagreements is tremendous. If you are the seller, this house is much more than a place to live—it’s your home. Maybe you marked the kids’ growth on some trim in the kitchen, or perhaps this was the first place you bought when you were newly married. Whatever the case may be, you likely have more than just dollars invested in your home–you are emotionally attached to it. But this emotion can cause real problems during the negotiating process. I counsel my sellers to keep cool when a buyer presents a lower offer for their home. It’s not meant to be an insult, and I prefer to reframe it as the first step towards a great deal. It’s also part of the reason I ask my sellers to leave when their house is being shown. An overheard comment about the “awful” choice of paint color in the kitchen can color a seller’s reaction to that buyer’s offer. Much like a gambler may give away the strength of his hand with a “tell,” buyers may also signal their emotional attachment to the property and thereby put themselves at a disadvantage in negotiations. When a buyer isn’t able to walk away, they’ve lost all bargaining power, and that’s when bad decisions like paying 10% over an appraisal get made. What’s the lowest price you’ll accept for your home? How quickly do you need your home to sell, and what concessions, if any, will you make? I work to answer these questions with my sellers before we put their home on the market. All of this, along with an in-depth market analysis, helps us to set a price that will achieve the best outcome. Knowing the price is right helps my sellers to feel comfortable waiting for the right deal rather than jumping at the first offer. Buyers also need to hold firm to their target price range. It’s easy for buyers to let that top number creep upwards, especially in a hot market, and strap themselves financially for years to come. There are buyer’s markets and seller’s markets, and negotiating a good deal requires understanding which side the market is favoring. A buyer asking for lots of concessions in a seller’s market, or a seller who won’t compromise on anything in a buyer’s market, will likely end up without a deal. How do you know what the market’s doing? Ask your REALTOR®, and take a look at the last few monthly market analysis provided on SABOR’s website. Are you willing to jeopardize the sale of your home because the buyer wants the refrigerator and microwave to convey? I’ve seen half-million dollar deals fall apart over similar negotiating points. Flexibility pays off, and both buyers and sellers should avoid overemphasizing minor details if they want to get to closing. Remember, as a REALTOR® and north San Antonio luxury home specialist for over 18 years, I can help you avoid these mistakes by identifying an appropriate buying or selling strategy for your specific circumstances. 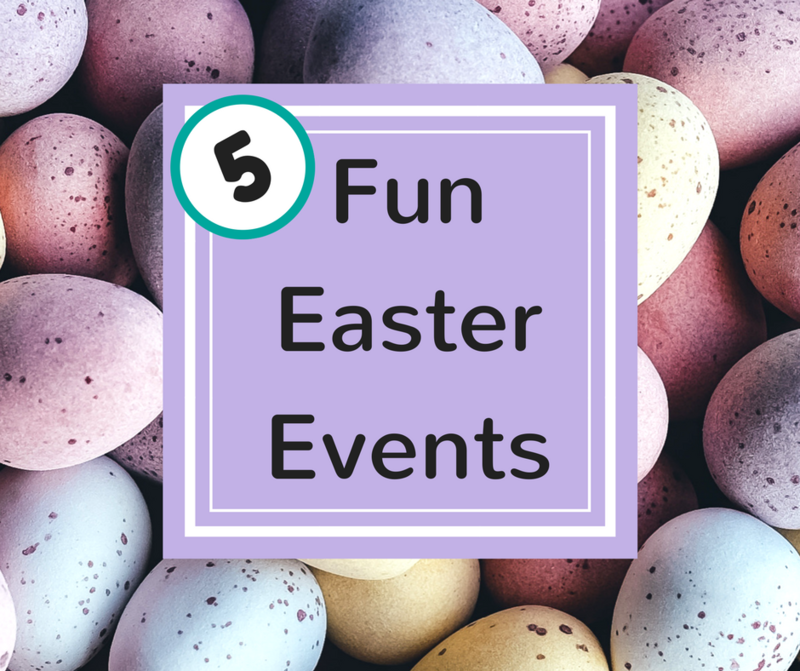 Check out these five “egg-cellent” events over the next two weekends for some family-friendly Easter-themed fun. This Saturday, March 24th at 11 am, the Alley on Bitters welcomes children of all ages to their epic Easter egg hunt. Hundreds of eggs filled with treats will be hidden on their back lawn, just waiting to be gathered in baskets and taken home. Dress the kiddos up in their Sunday best for pics with the Easter Bunny afterwards. Click here for more information at the Alley on Bitters website. Also this Saturday, March 24th, Traders Village hosts an egg hunt (and more) from 10 am to 1 pm—rain or shine. There will be four egg hunts, by age groups: 0–3 years, 4–6 years, 7–9 years, and 10–12 years, totaling 30,000 eggs. Plus, there will be door prizes, and pictures with the Easter Bunny at the train depot from 12:00–1:30 P.M. The event is free, although parking is $4. Click here for more information at the Traders Village website. 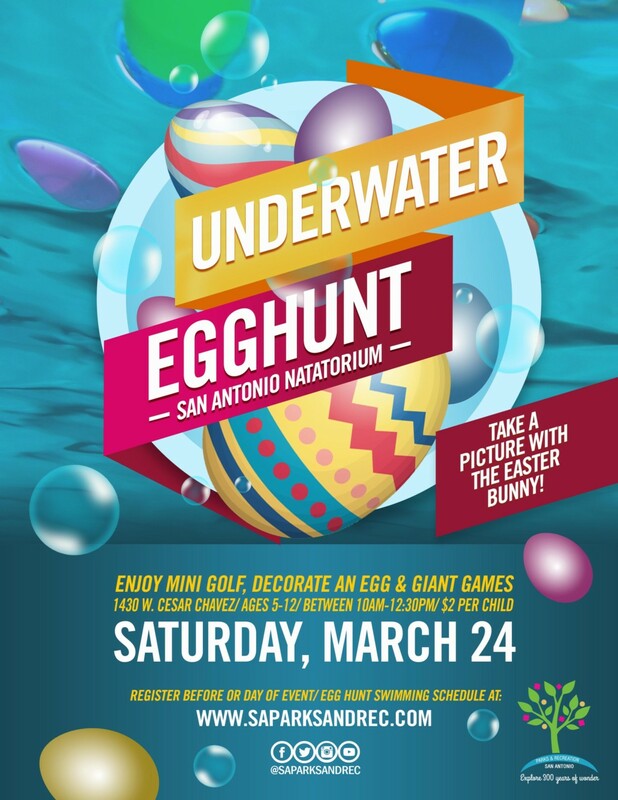 Annual spring event with fun activities for kids in and out of the pool, including mini golf and giant Jenga and Connect Four. Egg hunts will take place every 30 minutes for different age groups. $2 per child. Click here for more information on the San Antonio Parks And Rec website. The City of Boerne hosts its annual Easter Egg Hunt at Boerne City Lake Park, Saturday, March 24 at 10:30 am. Festivities include pictures with the Easter Bunny, an inflatable obstacle course, face painting and kids crafts, along with the egg hunt at 11:15 am SHARP! “Hunters” will be divided into 4 different age groups (ages 3 & under, 4-6, 7-9 and 10+) with over 15,000 stuffed eggs to find! Mobil food vendors will be available at this event, and parking fees at the lake will be waived until noon. More information by clicking here for the City of Boerne’s website. 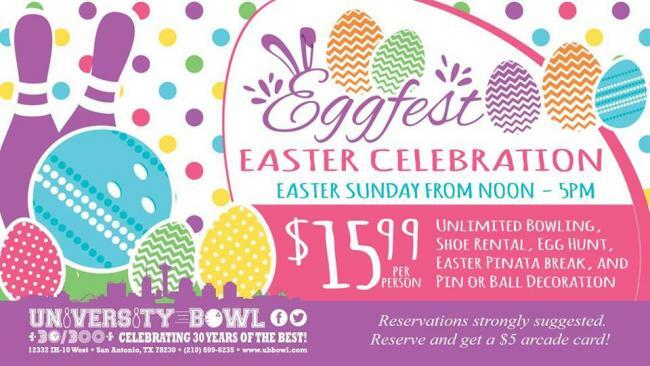 Easter Sunday, April 1, from noon until 5 pm, enjoy unlimited bowling, face painting, egg hunts, Easter piñata break, and a special visit from the Easter Bunny at University Bowl! $15.99 per person. Call 210-699-6235 for more information.